Peakhurst: Unit 16, 53 Lorraine Street Peakhurst, Open Monday-Saturday 9am-5pm OR Chatswood: (Chatswood Chase Shopping Centre, Shop G-055, 345 Victoria Ave Chatswood. OPENS 29th Jan 2019!). 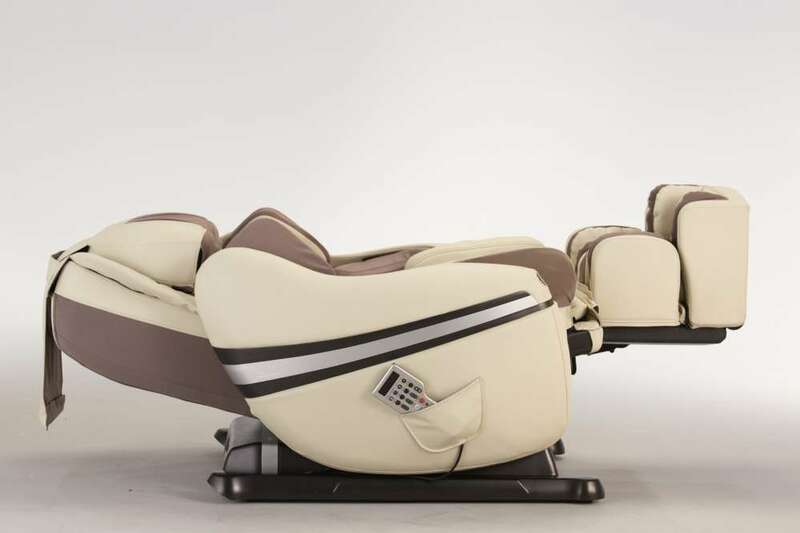 Operating as Inada Massage Chairs official agents in Australia, we have been providing happy customers with a solution to daily stresses from our Sydney showroom since 2012 and Inada Japan has been making the world famous massage chairs since 1962! Visit us in one of our luxury showrooms - Sydney locations and operating hours below. You can find our complete range online or visit our new store at ARTARMON HQ HOMEMAKER CENTRE (open 7 days! ), or visit our head office showroom show room in Peakhurst Sydney from Monday - Saturday 9am-5pm. 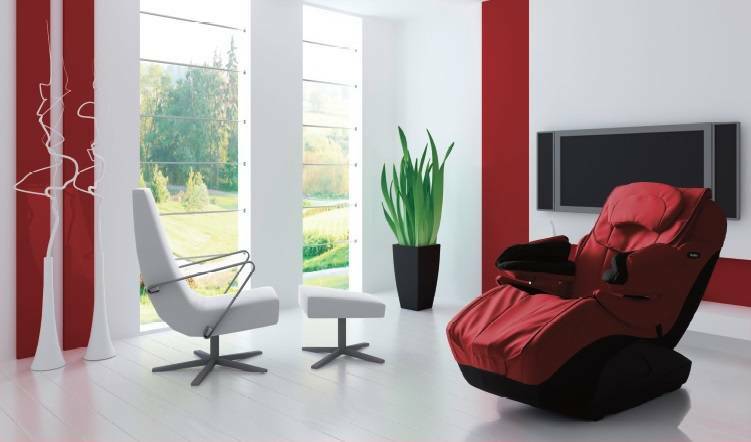 Inada Massage chairs provide the highest level of comfort, in a style that complements even the most elegant home. Speak to one of our team 02 8307 0878. Find us in our Sydney Store. 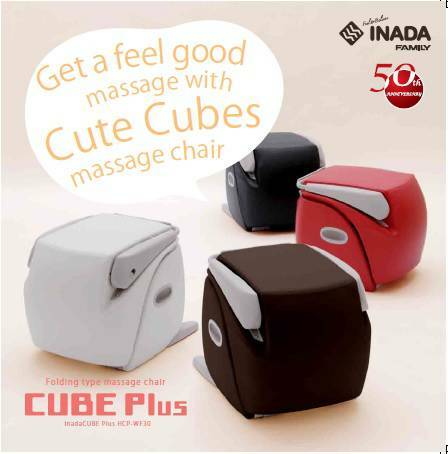 Find us at one of our two locations in Sydney to experience an Inada Massage Chair. 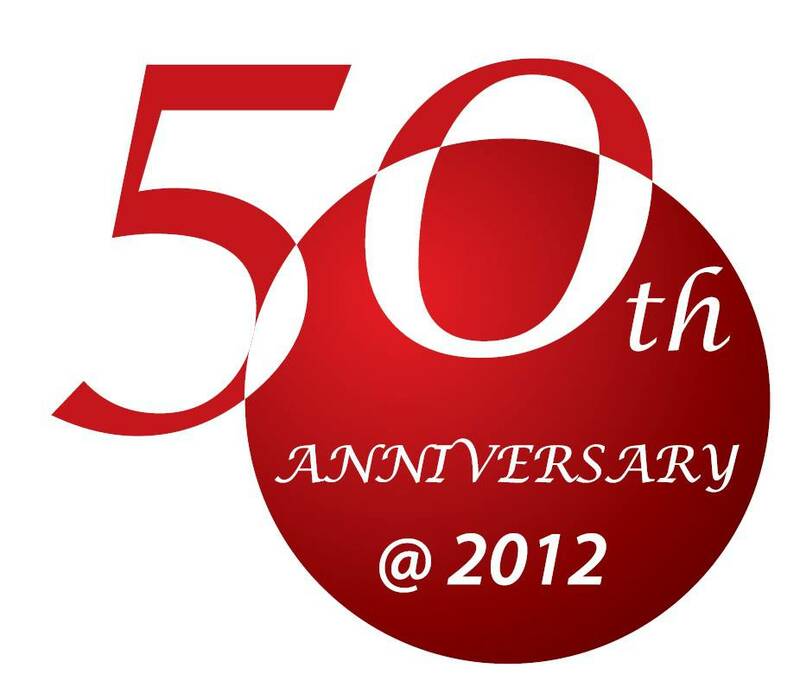 Japanese ingenuity, elegance & luxury...when only the best will do! Phone: 02 8307 0878. Plenty of parking! Chatswood Chase Shopping Centre - Shop G-055, 345 Victoria Avenue Chatswood. 9.30am-9pm Thursday's; 9am-5pm Saturday's, 10am-5pm Sunday's. Closed Friday 19/4/19. Closed Sunday 21/4/19. Open all other days. Open Anzac Day (25/4/19) from 1pm - 9pm.